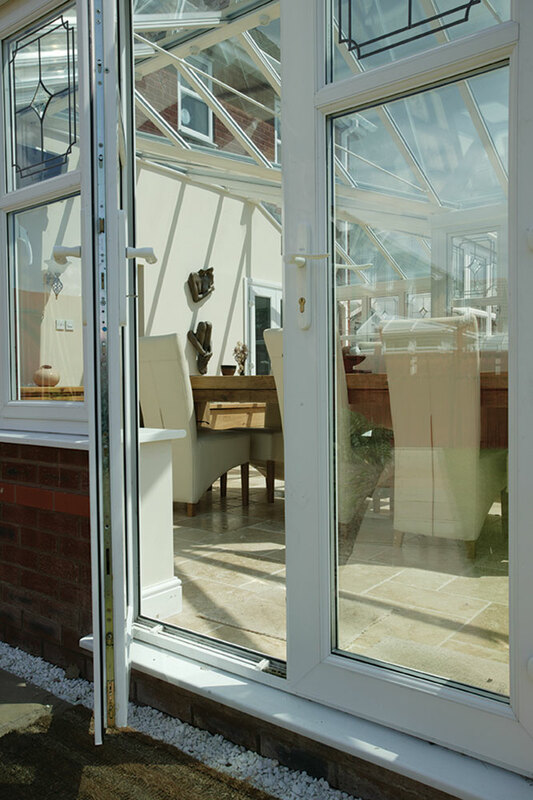 PD Geere Windows, Doors & Conservatories are an experienced and accredited company, installing PVCU windows doors and conservatories and Orangeries in and around Hampshire, Surrey and Berkshire. 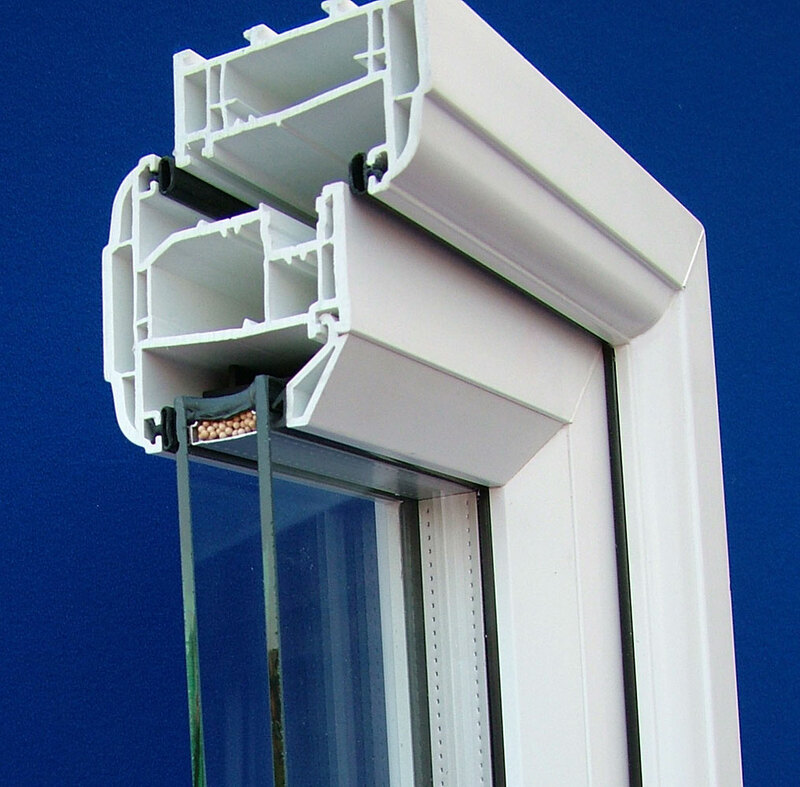 We have built up an enviable reputation for the highest quality products, exemplary customer service and excellent workmanship. 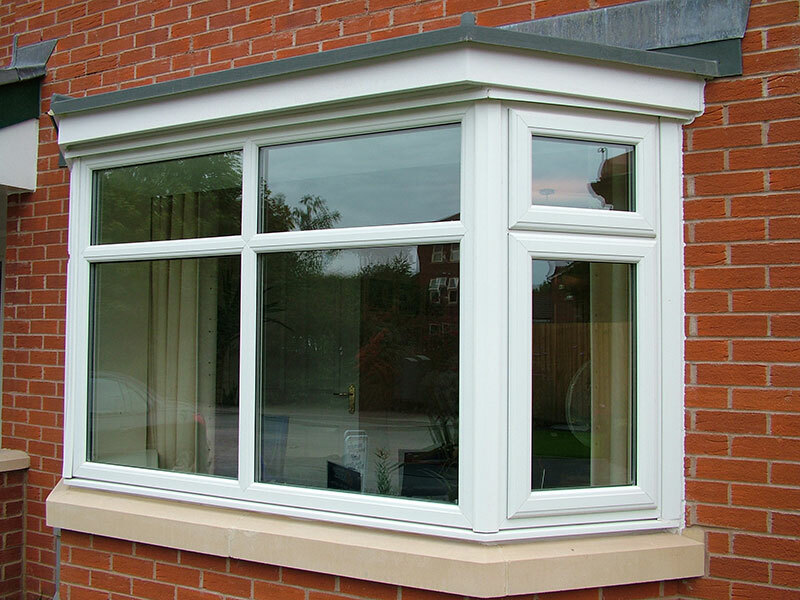 So much more than just a double glazing company, we offer a wide range of products including Orangeries, GRP roofs and fascias, soffits and guttering. 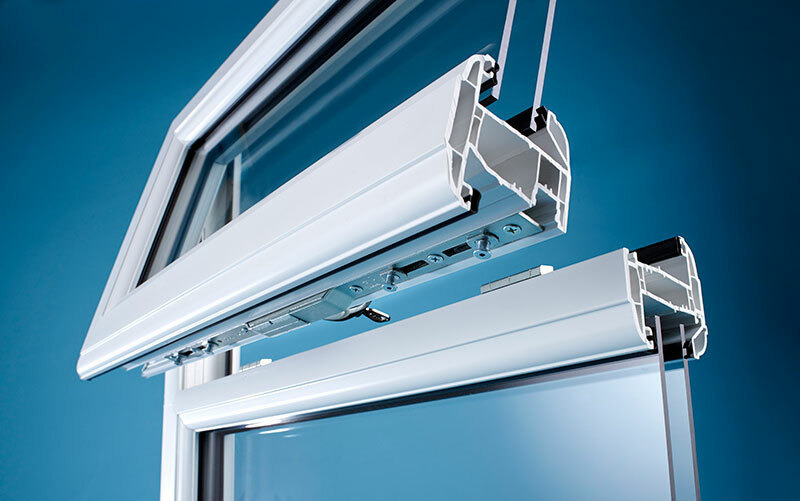 We also supply and install a comprehensive range of PVCU products including French doors, patio doors, bi-folding/multi folding doors, composite doors, casement windows, sash windows and secondary glazing. 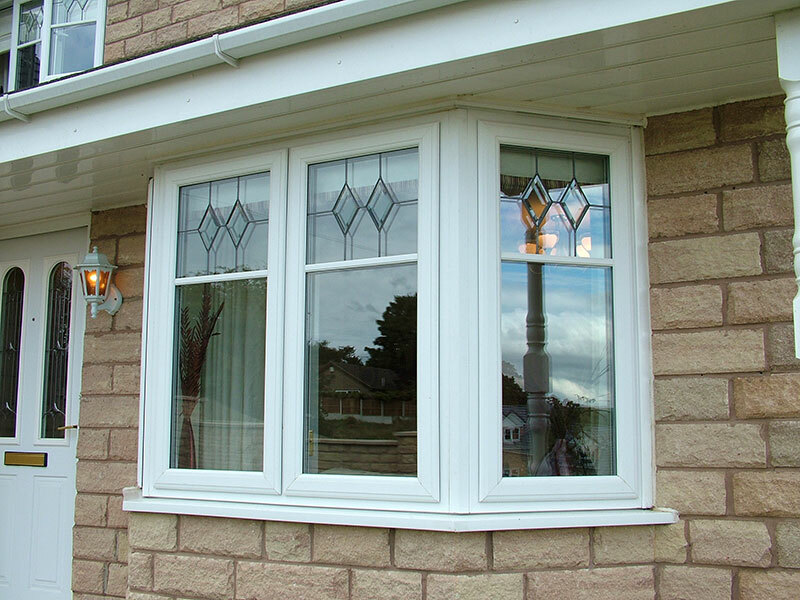 We pride ourselves on the quality of our workmanship, our professionalism and our dedication to the highest standards of service. 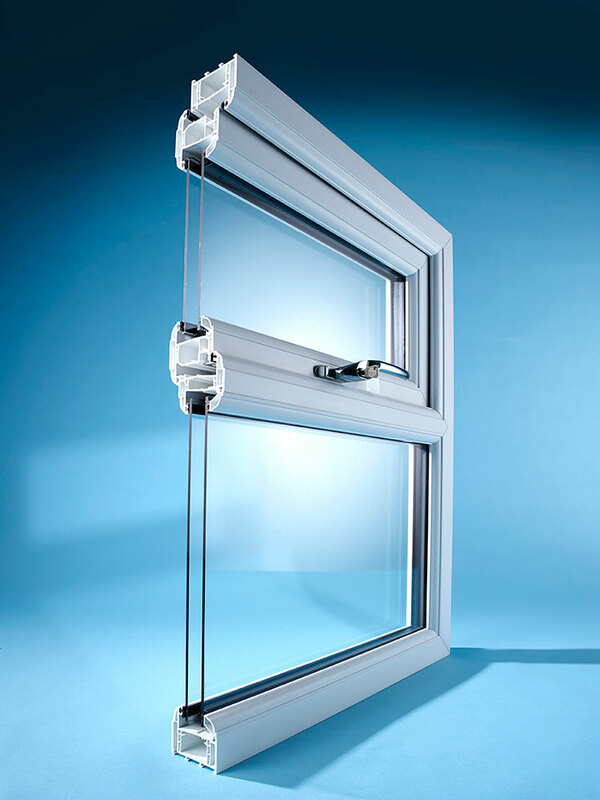 We provide a window and door service that is second to none. 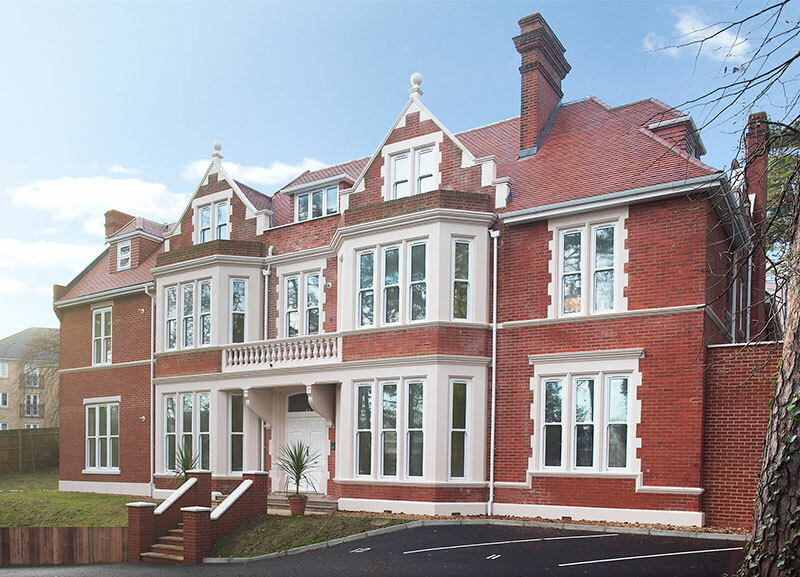 For your peace of mind, every single window, door, conservatory, Orangery and roofline installation we carry out, exceeds current building regulations and carries a 10 year insurance backed guarantee. 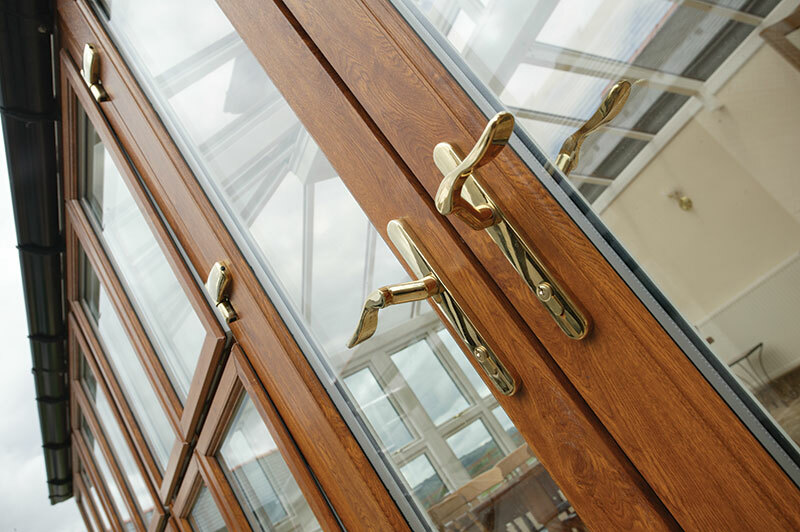 At PD Geere Windows, Doors & Conservatories we pride ourselves on our craftsmanship and we are trained to the highest industry standards and committed to providing you with a reliable, efficient service. 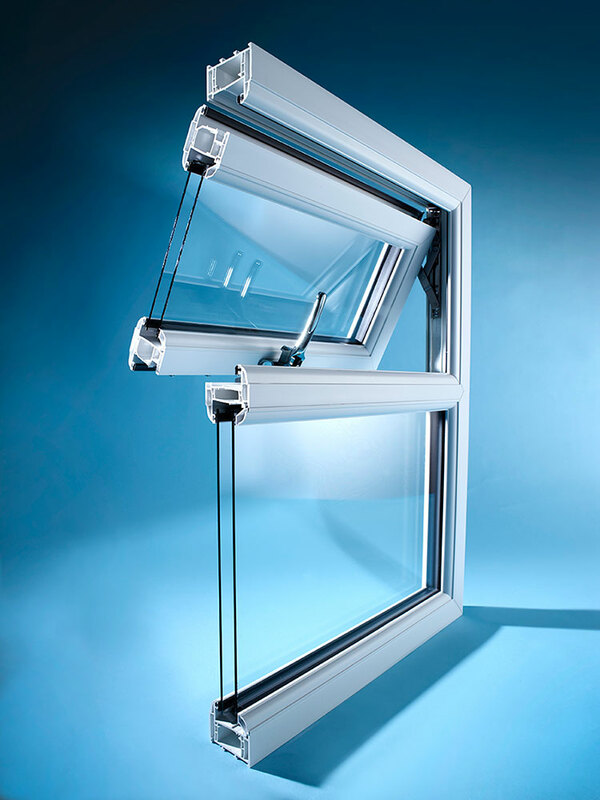 Then we specify and install only the very best products which are proven market leaders. It’s our way of guaranteeing complete satisfaction. 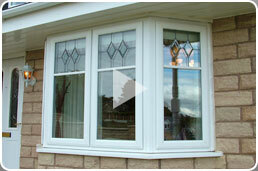 PD Geere Windows, Doors & Conservatories never use subcontractors, we always use our own employees. 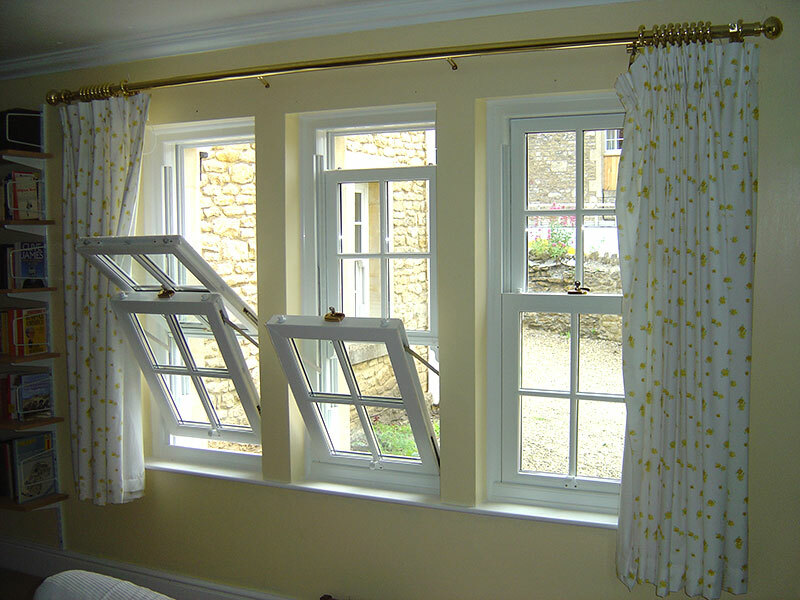 Free price quotations for new or replacement Windows, Doors, Conservatories, Soffits, Fascias and guttering. We would be happy to give a price quote on any job large or small. 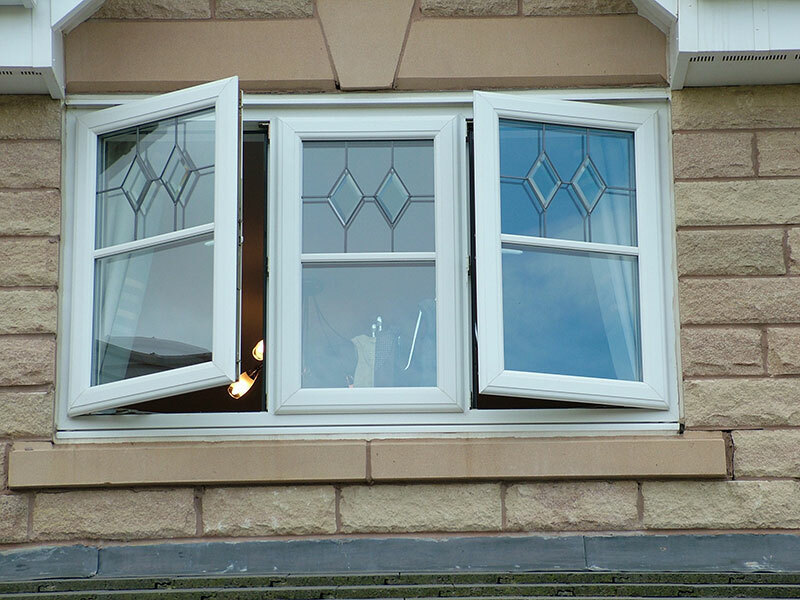 For a free no obligation chat about prices on new or replacement windows, doors, or conservatories, please call us today on 01252 337466 or 07971 534454. 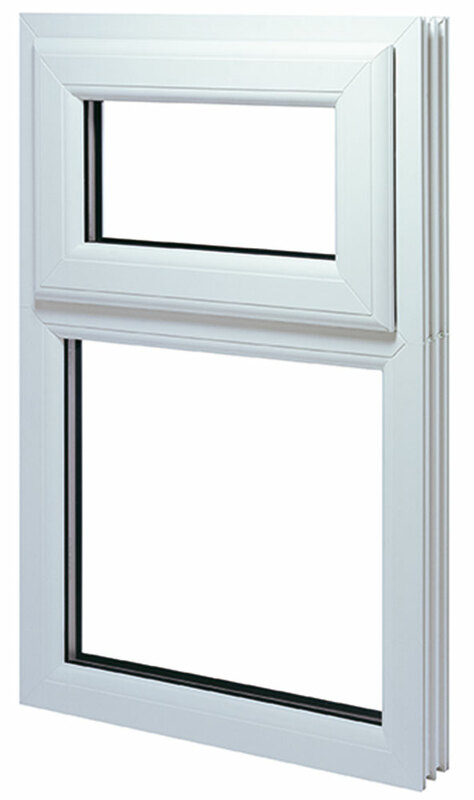 Email us at: enquiries@pdgeerewindows.com or click here to contact us via our enquiry form. Finchampstead, Crondall, Frimley, Hartley Wintney, Hook, Mytchett, Normandy, North Camp, Odiham, Sandhurst, Knaphill, Pirbright, Chobham, Ash, Ash Vale, Ascot, Hartley Wintney, Windsor, Weybridge, Esher, Bordon, Ewshot, Bisley, Worplesdon, Send, Crowthorne, Seale, Brookwood, Woking, Wokingham and Tongham.